Unique Landscaping has 20 years experience crafting ideal outdoor getaways using irrigation systems and more. 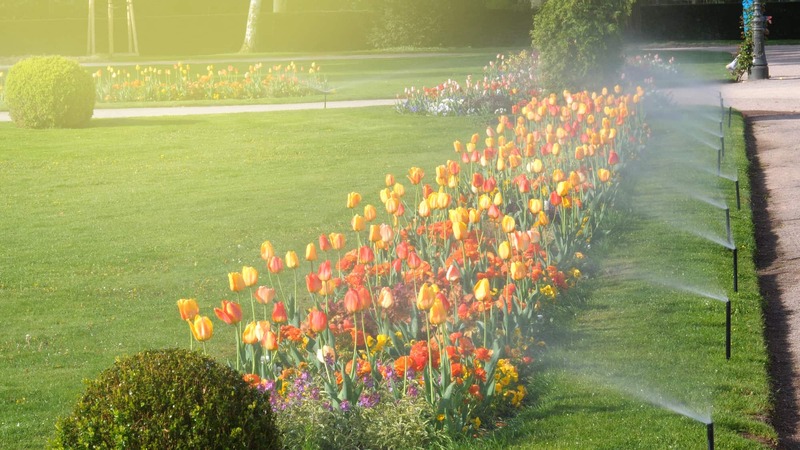 Maintain and care for your lawn with ease with our irrigation systems. Unique Landscaping in Tulsa is a full-service commercial and residential irrigation systems company with over 20 years of professional installation experience. 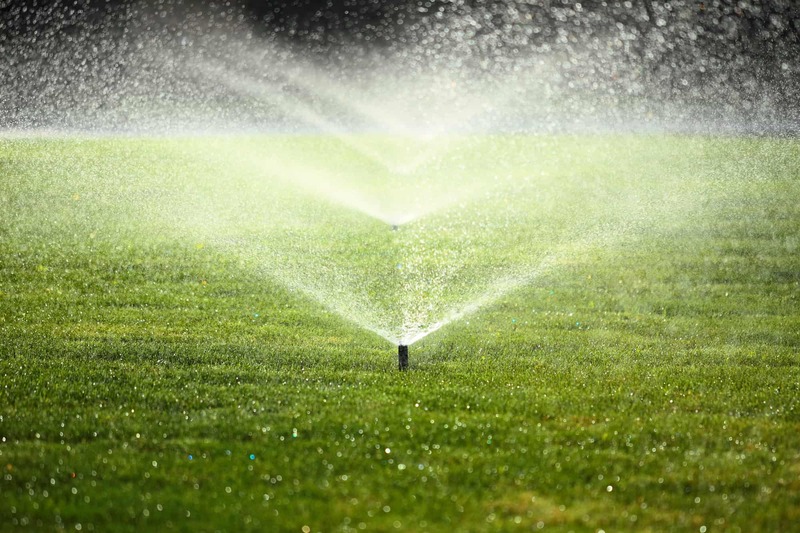 We Offer Tulsa sprinkler systems, irrigation systems, drip irrigation, and drainage using only the highest quality lawn sprinklers, French drains, and parts provided by the leading lawn irrigation & landscape manufacturers. This provides for low maintenanace care for your lawn for many years to come. 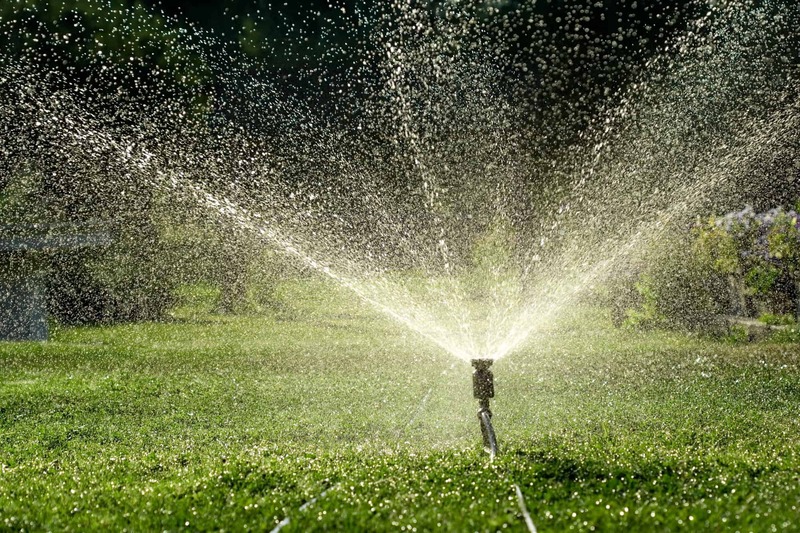 We provide Tulsa sprinkler systems, lawn irrigation solutions, and drain installations for the following Oklahoma locations in and around Tulsa: Jenks, Bixby, Owasso, Broken Arrow, Sand Springs, Sapulpa, Claremore, and other nearby towns. 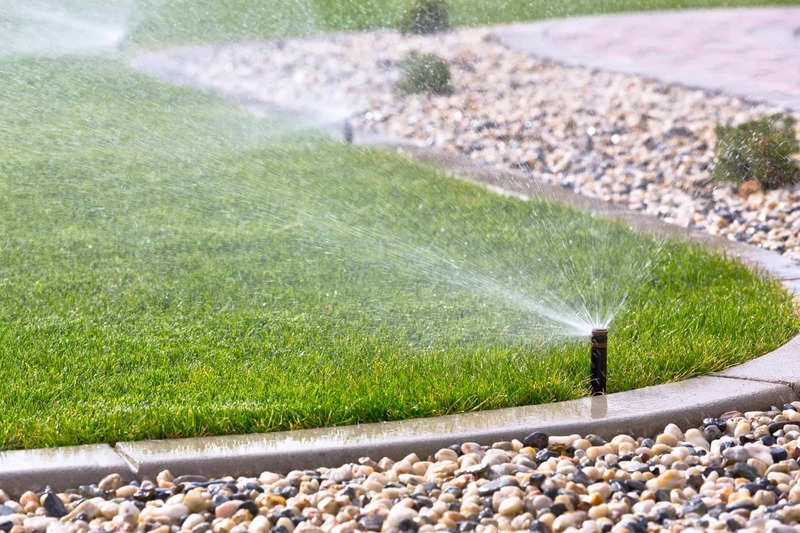 Our Tulsa sprinkler, irrigation, and drainage solutions improve water efficiency and protect your property from standing water by installing the right irrigation and drainage systems. Our landscaping and irrigation improvements increase your curb appeal and up the value of your home or business. Call us today to get started!